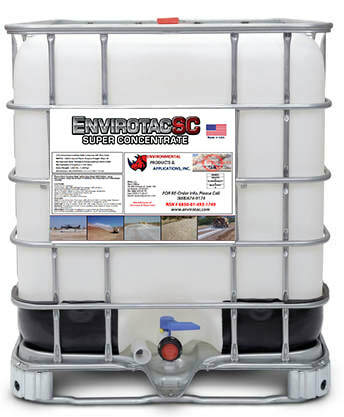 Result of over 25 years of persistent research and development, Envirotac dust control products in field of soil stabilization, today, set industry benchmarks for durability, longevity, & eco-friendliness. Made of acrylic polymers, our dust control products used for haul road construction, mining, runways, dirt road, etc. work well in all types of geographic & weather conditions. 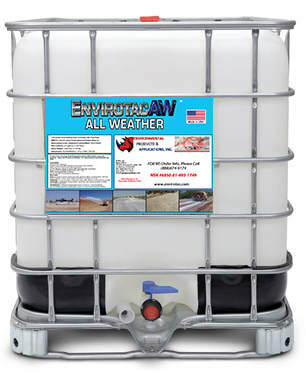 Envirotac line of dust control polymers interact with soil particles at Nano-level and bind them together by altering their micro-structure, increasing compression strength and load bearing capability of the treated surface exponentially. 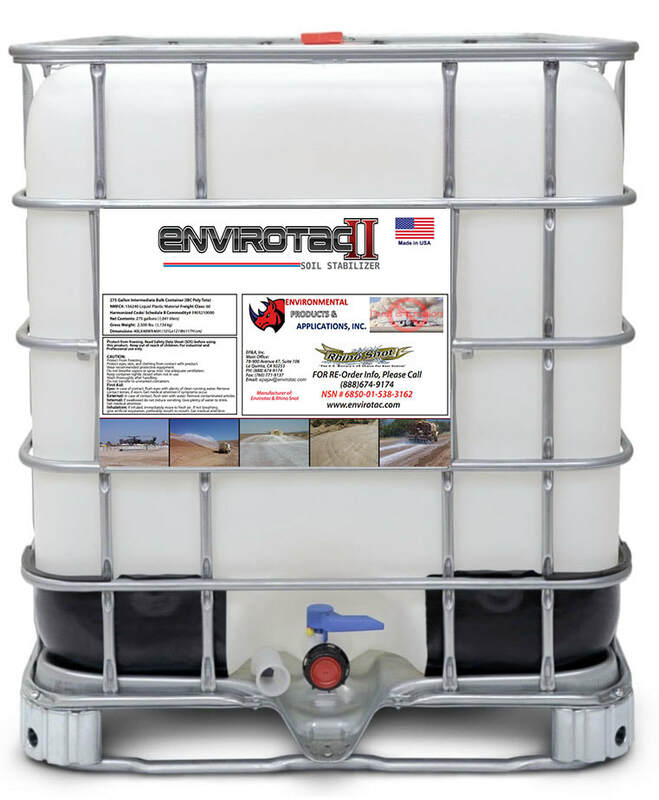 US Military has a particular liking for our product Envirotac II, as it has assisted them in their various domestic & international missions; especially at Camp Rhino during the Operation Enduring Freedom in Afghanistan. 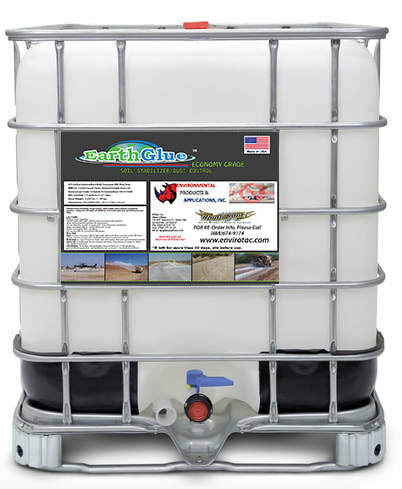 Here is the list of dust control products for soil stabilization offered by Environmental Products & Applications Inc.
Reblended environmentally friendly acrylic polymer.